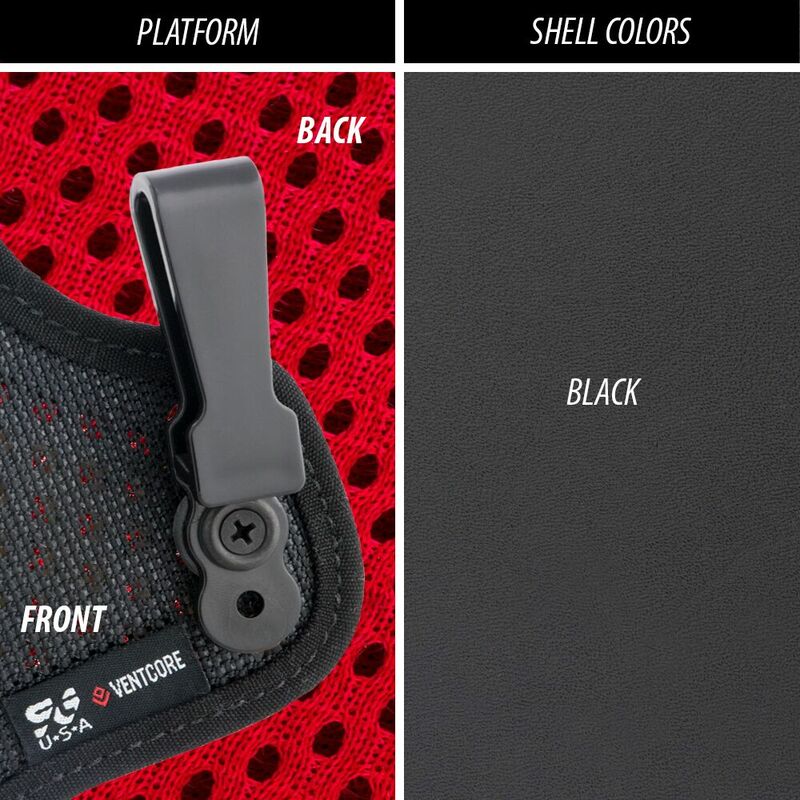 The Ventcore® AIWB Plus combines the comfort of a hybrid appendix holster and the accessibility of carrying a spare magazine into a single, compact, concealed carry holster. Our patented Ventcore® technology is like nothing else on the market today. 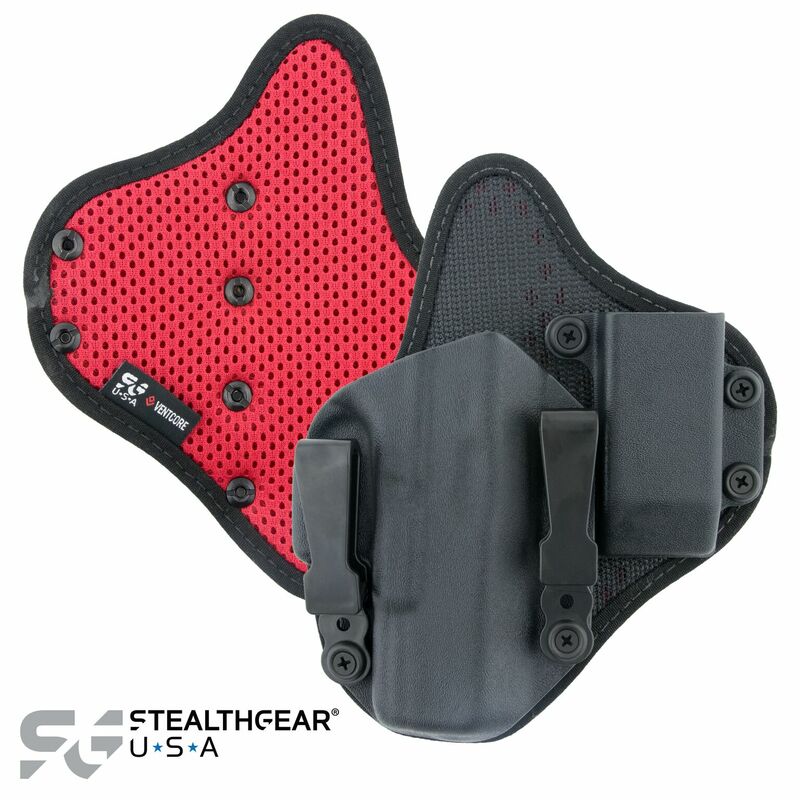 Each holster has strategically placed laser-cut ports for maximum breathability, a hard holster shell to protect your firearm and a backing of high-performance mesh that wicks moisture away from the body to allow your skin to breathe for all-day comfort. 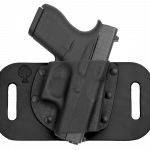 The AIWB Plus is designed to be worn in the appendix position only (front of the body). 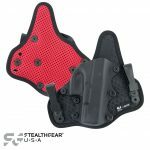 Developed as an answer to customer requests and extensively tested by industry professionals, by having a holster and magazine carrier in a single, lightweight holster platform, allows for minimal printing when being worn and quick, efficient reloads. 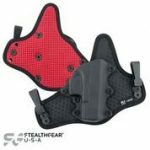 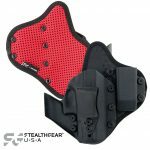 Be the first to review “StealthGear Ventcore IWB Appendix Plus Holster” Click here to cancel reply.